Working near Burton on Trent we designed this scheme on behalf of the Environment Agency working closely with Derbyshire Wildlife Trust who manage this Nature Reserve at the former coal fired Drakelow Power Station. 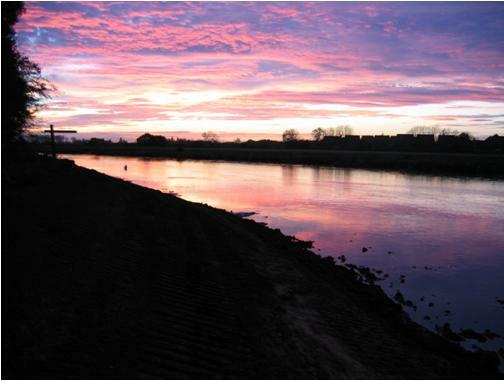 Our proposals basically ‘robbed Peter to pay Paul’ by excavating a 400m length of the River Trent’s bank to win material to place material in over deep, morabund settlement lagoon. 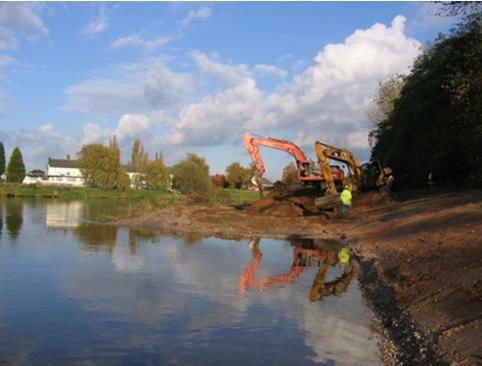 This created fluvial reed beds in the River Trent and over a hectare of new reed beds in the former lagoon.